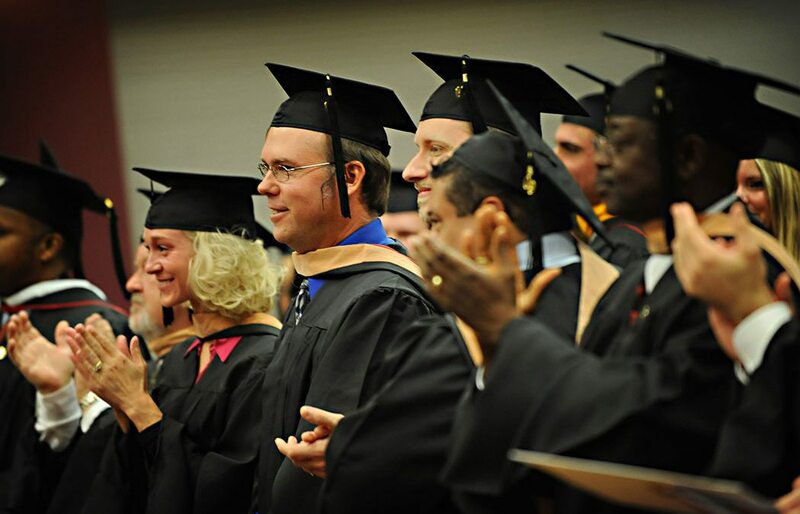 MINNEAPOLIS, Minn. — More than 500 adult learners will graduate from Saint Mary’s University of Minnesota and its Schools of Graduate and Professional Programs in June. Three commencement convocations are planned for Saturday, June 2, to honor the graduates. The ceremonies, to be held at 10 a.m., 12:30 p.m., and 3 p.m. at the Saint Mary’s University Center on Park Avenue in Minneapolis, will feature five graduates who have been invited to provide reflections as part of the ceremonies. Another eight graduating students will be honored with Saint Mary’s Outstanding Final Paper Awards.